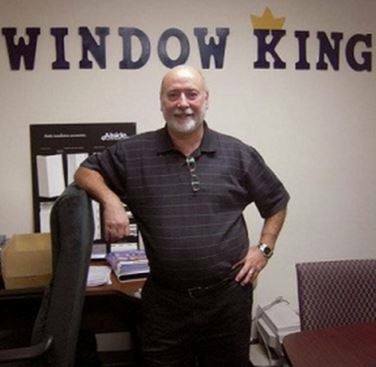 Window King of America, established in 1999, is the premier vinyl replacement window company in Hampton Roads. Its founder, with over twenty years of experience in building trades, satisfies each and every customer with honesty, high quality products and service, a pressure-free purchase experience and very competitive prices. Our dedication to these principles has enabled us to experience exceptional growth. 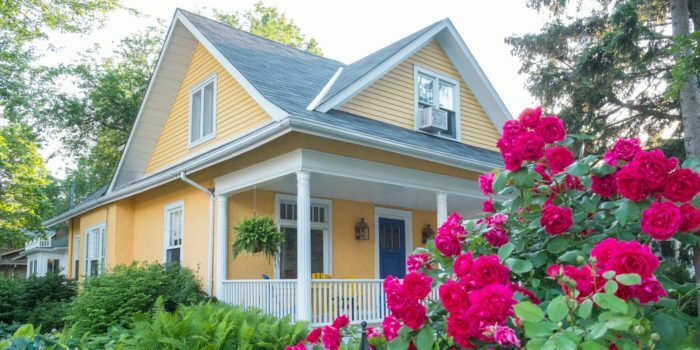 Our many satisfied customers continue to spread the word that we are the window company of choice in the Hampton Roads area: including Chesapeake, Virginia Beach, Norfolk, Portsmouth and Hampton. 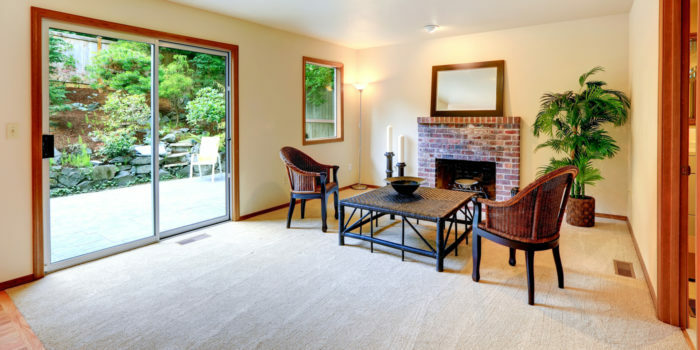 We encourage you to contact us for a list of our many satisfied customers, so you may drive by their homes or contact them directly to hear how they are completely satisfied with Window King of America. We know that you will discover that not only are they happy with our products, but they enjoyed our pressure-free purchase experience as well as superior service. 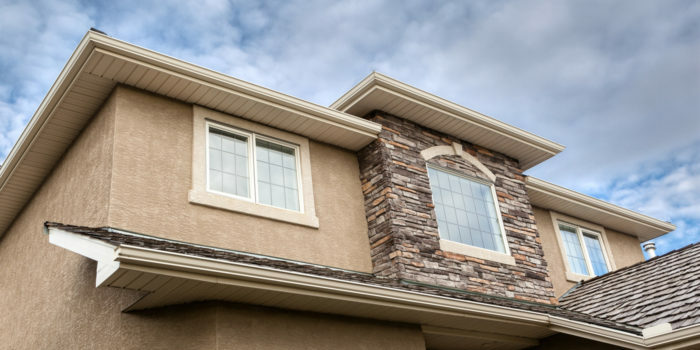 You will be confident that Window King of America is your first choice for vinyl replacement windows, sliding patio doors, exterior vinyl siding, custom home trim, and seamless gutters for your house.